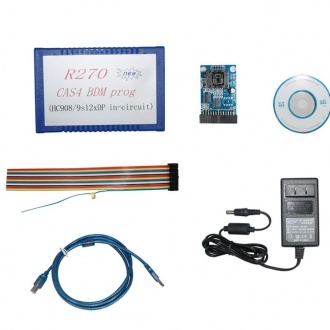 Description: It could identify 17 digit code for all new type of the car which were included E65 chassis, kilometer data at that time and all the info of the car's service. 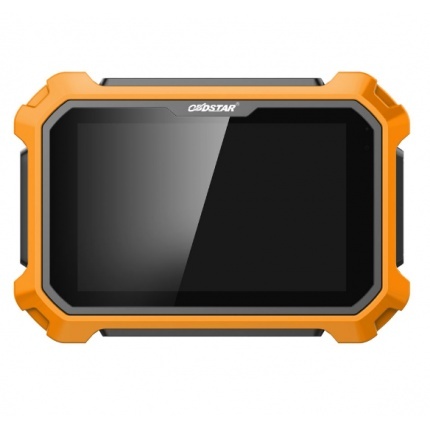 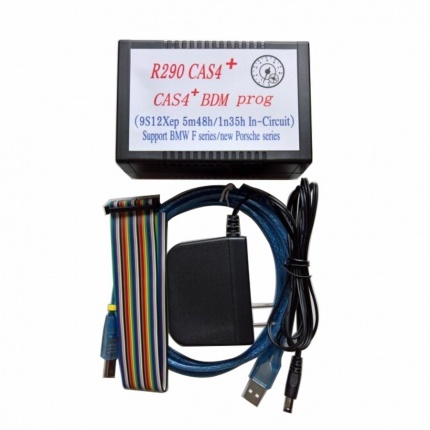 Description: R270 BMW CAS4 BDM Programmer includes all the features of CAS3 programmer. 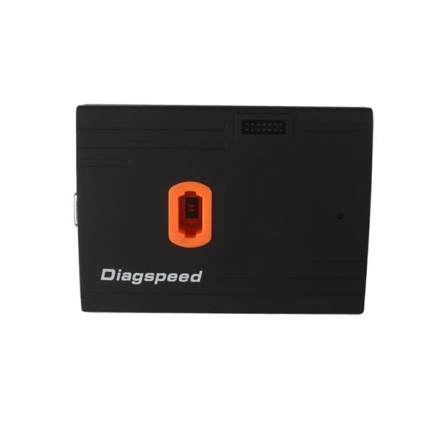 Directly read and write chip data quickly and safely, support for the new 2009 7 Series (F01/F02) CAS4 odometer and chips read and write data, safe and effective. 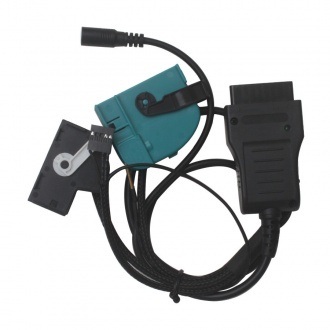 Description: BMW Multi Tool includes forth parts, hardware device, dongle, programmer, software. 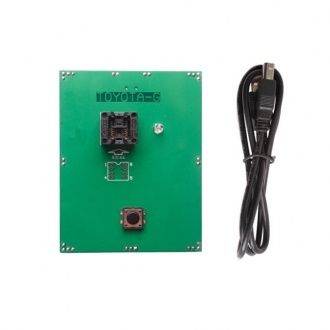 Before running software you must connect dongle and hardware device to computer. 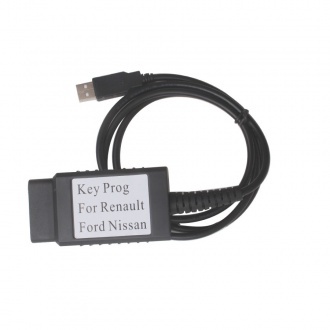 Description: FNR Key Prog 4-in-1 Key Prog for Nissan Ford Renault equals to Ford key prog+ Renault key prog+ Nissan key prog+ Ford Incode Calculator. 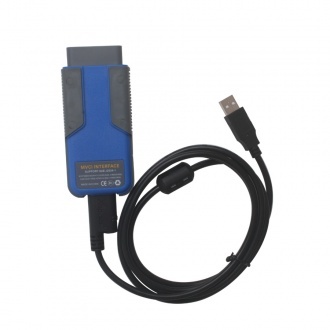 Description: With W164 Gateway adapter, you can easily read out EIS data in office, much convenient than reading EIS data in the car. 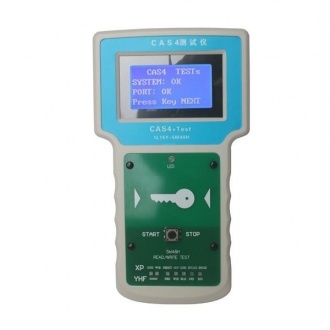 EIS/ELV Test Line no need have car for test. 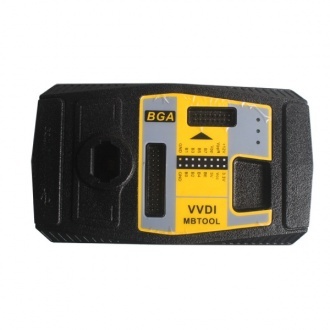 Both work with VVDI BGA MB TOOL. 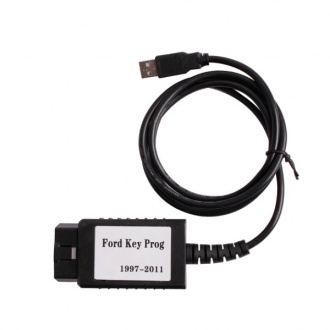 Description: Ford key programmer is an affordable, high performance, PC to vehicle programming interface,working by obd2,supporting different ford cars from 1997 to 2011 .with the ford key programmer,you can clear the keys and add new keys. 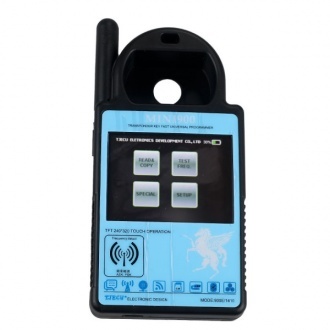 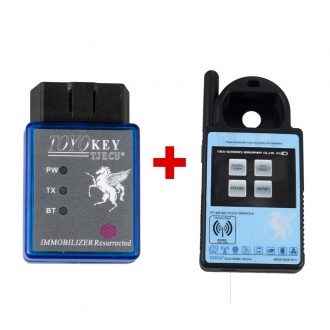 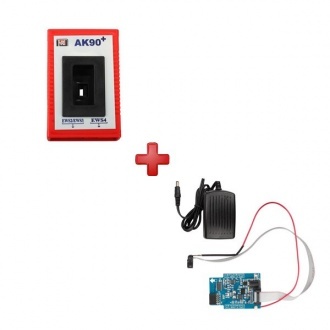 Description: TM100 Transponder Key Programmer with Basic Module is a new generation of transponder programmer, this is hardware with universal transponder function and some basic module. 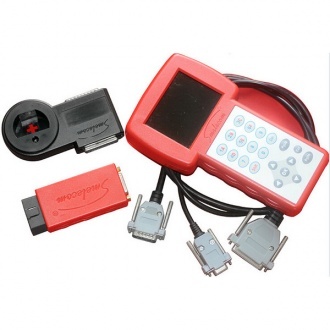 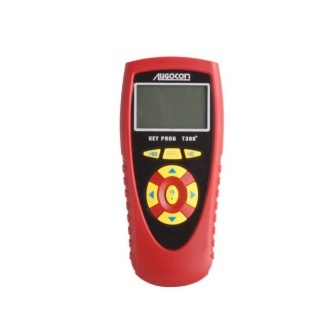 Description: PS300 Auto Key Programmer is a handheld device for programming keys in immobilizer units on vehicles. 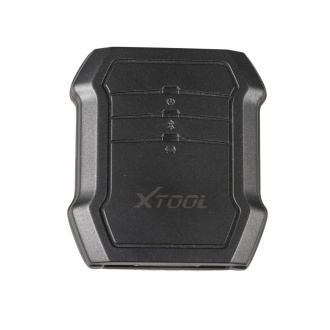 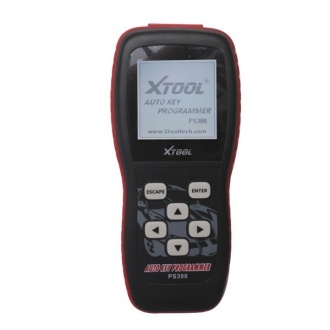 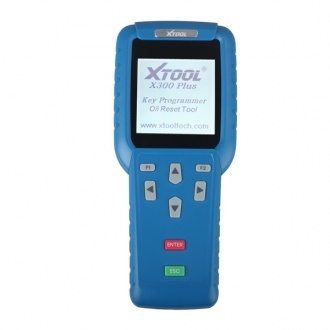 This key programmer has a simple and robust design to provide you with better vehicle service! 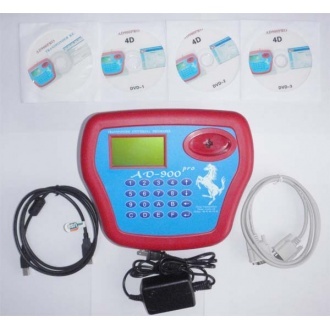 Description: New release CI PROG 300 Key programmer update version Godiag auto car key programmer T300+. 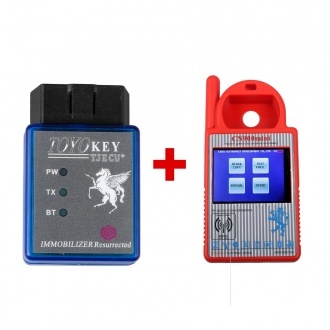 More powerful function, more car models, give you more suprise about key programming. 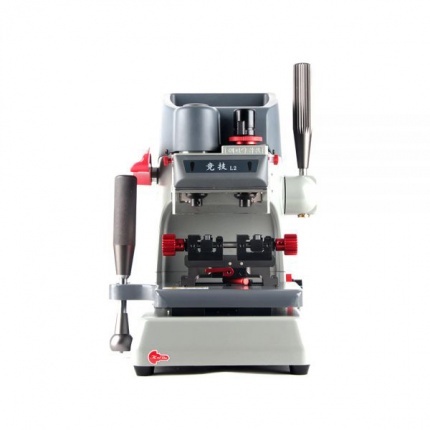 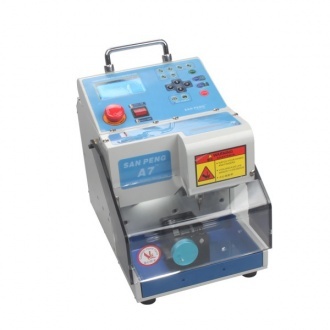 Description: MIRACLE-A7 Key Cutting Machine is an full automatic electronic three-axe key cutting machine, which offers built-in battery. 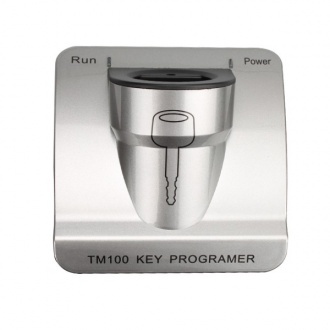 Miracle-A7 is the innovative automobile key cutting solution for discerning locksmiths. 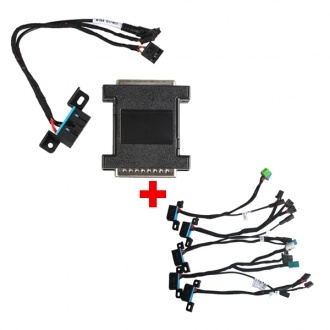 Description: Read out the chip code for 11 12 13 33 T5 40 41 42 44 45 46 48 4C 4D 8C and 8E chips. 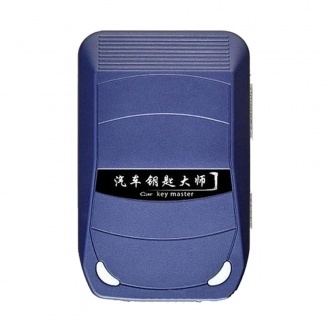 With the detail format for ID 48 and 4D Chips,It can identify Toyota smart key, and read out the data. 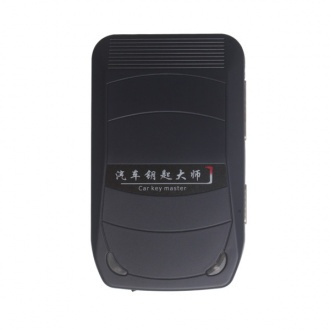 Description: CN900 Mini CN900 Transponder Key Programmer Plus TOYO Key OBD II OBD2 Key Pro,Support Toyota G All Keys Lost,cheaper than buy one by one. 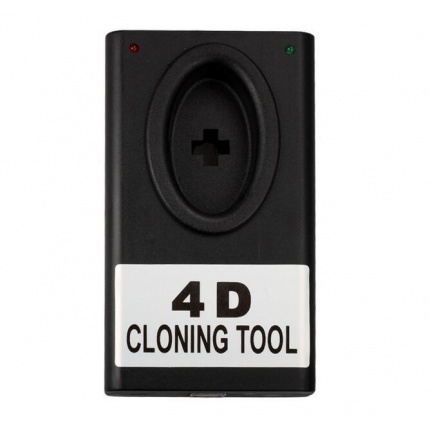 Description: Toyota 4D-G Chip Key Programmer only takes 10 seconds to add one key. 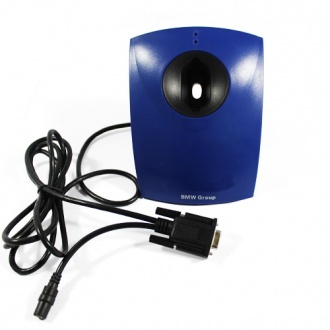 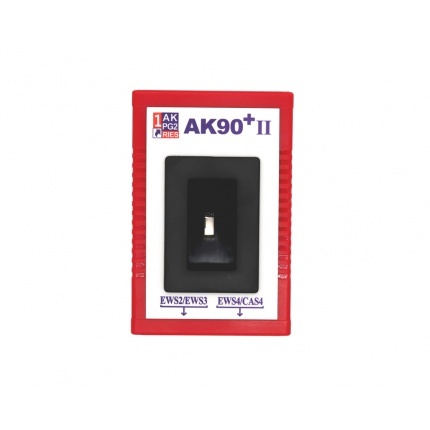 It is safe and efficient for the security alarm system,which also supports all key lost. 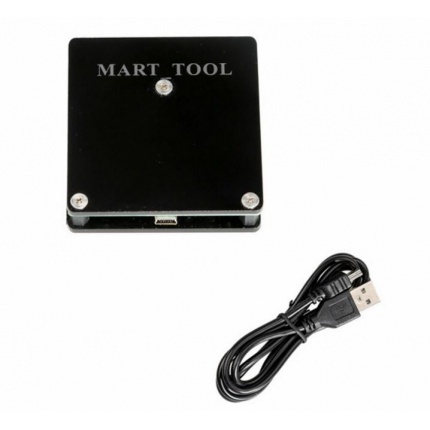 Description: Mart tool is designed to add new keys and program new keys when all keys lost for Land rover and Jaguar KVM keys with Number FK72 HPLA. 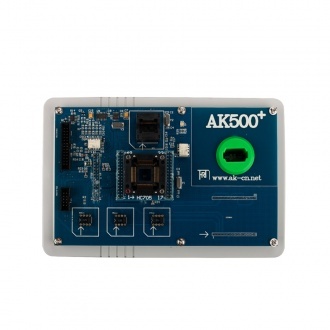 Description: New Released Mercedes Benz AK500+ Key Programmer with EIS SKC Calculator, can read data more quickly and safely, can read and write keys more quicky, and AK500+ is more stable for the functions with key programming and SKC Calculator. 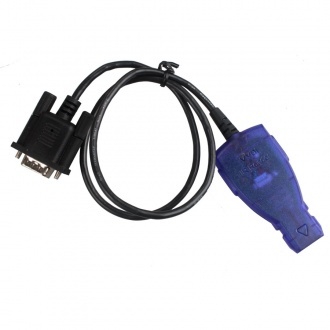 Description: CAS PLUG for BMW MULTI TOOL, connect to device OBDII port, can used for EWS, EWS 2, 7 Series CAS1/CAS2 plug and CAS3/CAS3+ plug. 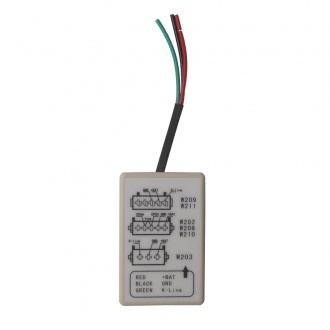 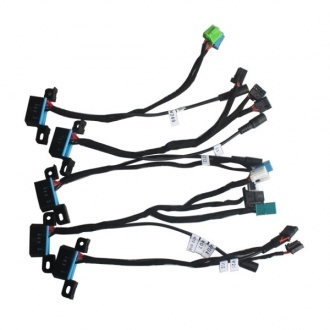 By using CAS Plug, you can connect CAN LINE manually, support 12V.